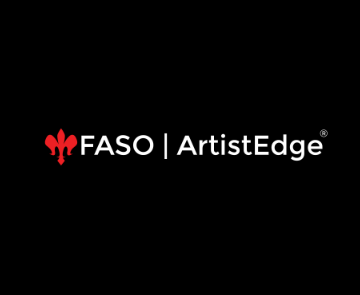 Learn how to market your art. Connect with colleagues. Get feedback on your artwork. 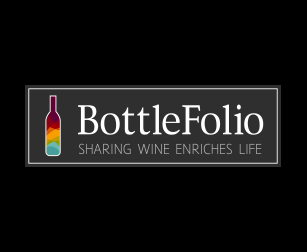 Get Free marketing tools. 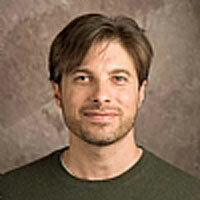 Ready to Join for Free? 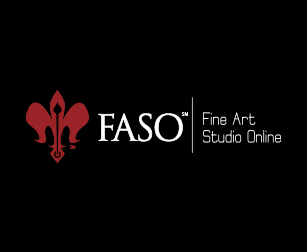 FASO Artist WebsitesThe largest provider of premium artist websites. Engineered exclusively for elite artists. 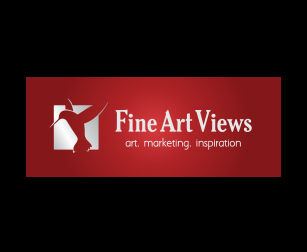 FineArtViewsFree daily art marketing ideas from master artists, gallery owners & art professionals. 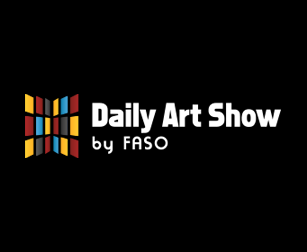 Want to advertise your art or workshops and reach thousands of artists and collectors? 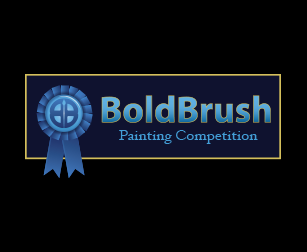 © 2008-2017 BoldBrush, Inc. All rights reserved.